● This card gains 400 ATK. ● Target 1 face-up Spell/Trap Card on the field; destroy that target. ● Special Summon 1 "Option Token". 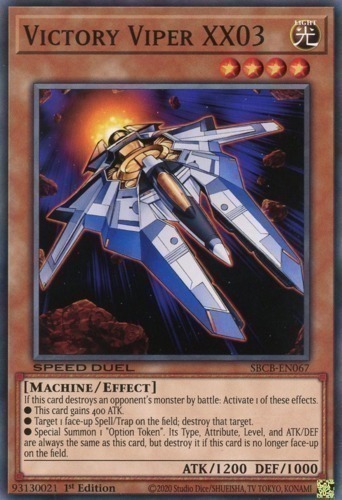 Its Type, Attribute, Level, ATK and DEF are always the same as this card, but it leaves the field if this card is no longer face-up on the field.